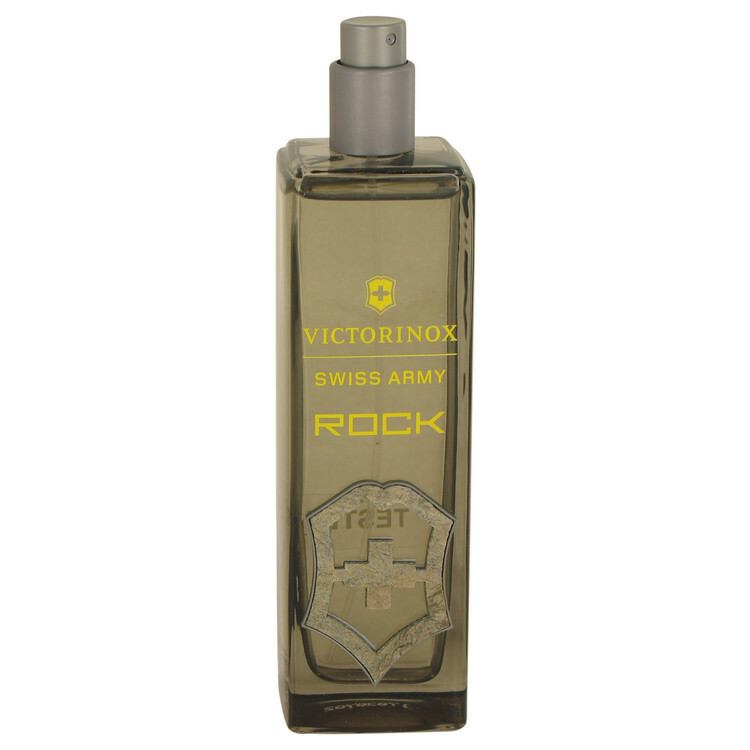 Swiss Army Rock is the first oriental fragrance launched by Victorinox Swiss Army. This sensual cologne is perfect for the sophisticated outdoorsy man. It has spicy top notes of cumin, lavender and Artemisia that transition smoothly into deeper, more complex incense, nutmeg and cedarwood.